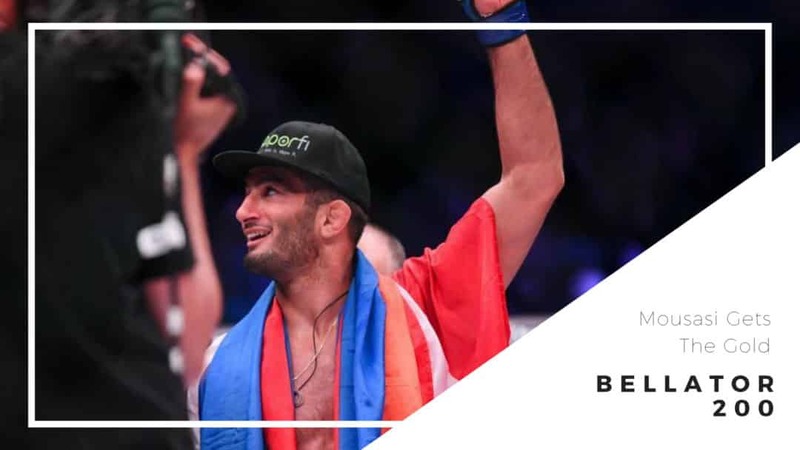 Mousasi (44-6-2 MMA, 2-0 BMMA) got the opportunity to close out the 200th event in Bellator history and he did not disappoint. Mousasi quickly got on top of Carvalho (15-2 MMA, 6-1 BMMA) and that was the end of it. It took “The Dreamcatcher” a little over 3 minutes to get the job done. 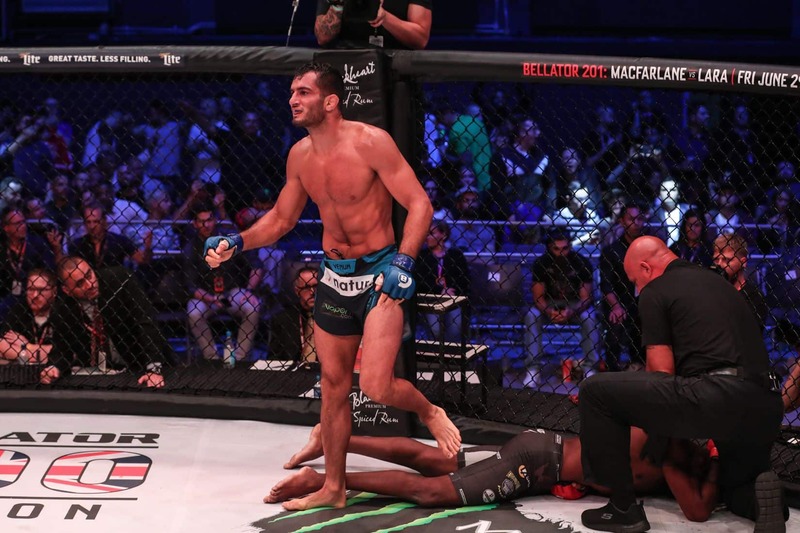 With this victory Mousasi becomes the fifth Bellator middleweight champion and the first fighter in MMA history to win titles under the Bellator and Strikeforce banners. The middleweight title bout was the headliner of Bellator 200, airing on Paramount via tape-delay from The SSE Arena in London. With his title win, Mousasi improved to 10-1 in his past 11 fights. 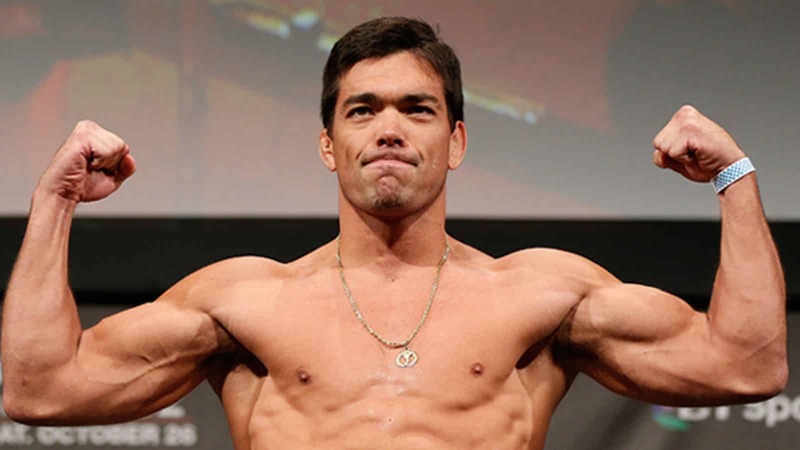 His seven-fight winning streak is his longest since 2009, and now he’s looking for a big fight. He made it clear what he wants, calling for a matchup with Bellator welterweight champ Rory MacDonald (20-4 MMA, 2-0 BMMA).